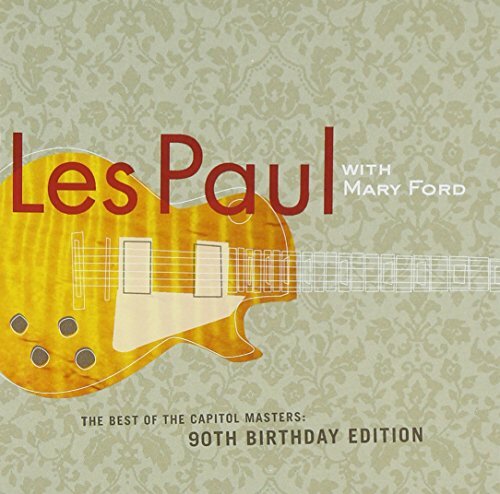 A collection of Les Paul's finest Capitol recordings, with new artwork, 3 bonus tracks and a new package essay written by Les Paul. On his birthday, Les Paul will receive the Songwriters' Hall of Fame's Sammy Cahn Lifetime Achievement Award. 2005. If you have any questions about this product by PAUL,LES & MARY FORD, contact us by completing and submitting the form below. If you are looking for a specif part number, please include it with your message.